Cedi Osman was selected with the 31st overall pick by the Minnesota Timberwolves back in 2015. 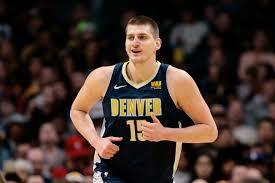 His draft rights were immediately traded to the Cleveland Cavaliers and Osman was stashed away in Europe for two years. 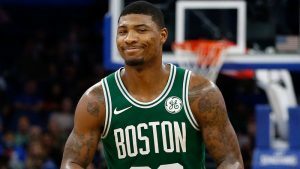 When he finally made it over to the States, the playing time was inconsistent but he did show that he could play in the league and had two games in which he logged 39 minutes. 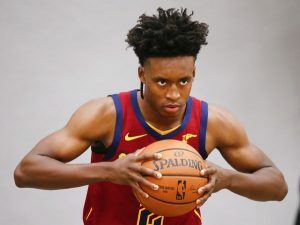 Osman showed the ability to contribute across the board, so it wasn’t a surprise when he performed well to begin this season: 32.4 minutes, 13.1 points, 5.3 boards, 3.6 dimes, and 1 steal were his averages in the month of October. 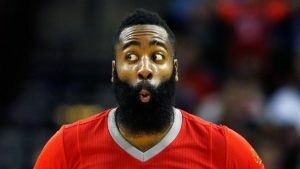 While he shot 42% from downtown on 4.7 attempts, the overall field goal percentage was only 38%, something that would plague him as the season progressed. In addition, the peripheral stats all decreased, which resulted in many jumping off the Osman ship. But then something happened. Maybe something clicked, as he’s still only 23 years old and this is only his second season in the NBA. Or maybe it’s small sample size, but whatever the case may be, last night Cedi was freaking Osman! Well, everything but the free throw shooting, but he was instrumental in leading the Cavs to a 116-113 victory over the Wizards. For much of the season, Osman had been a top 200 player for fantasy, but over the three games prior to last night, he’d been top 30, averaging 37.1 minutes, 23.7 points, 3.7 threeecolas, 6.7 boards, 2.7 dimes, and 1.3 steals. He’d been shooting 52% from the field and had a usage rate of 23. 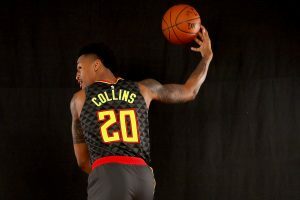 Now, the efficiency will likely come down, but there’s also a chance that he’s more comfortable and has improved. Regardless, the Cavs straight stink so Osman is going to get tons of run. 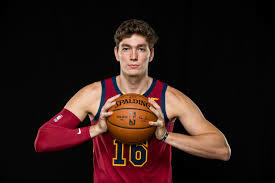 Cedi has been Osman. Hopefully, he continues to be. Got the start and played a whopping 42 minutes. Now, Danilo Gallinari (back) Lou Williams (hamstring) did not play, so that’s the reason Beverley received the start and so much run. 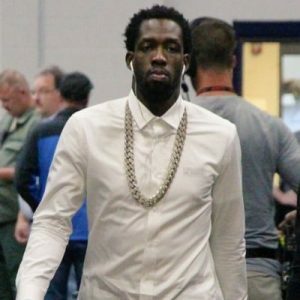 The injuries for both don’t sound serious, but there’s been no timetable for their returns yet, so Beverley could continue receiving elevated run over the short term. He’s a low usage player who derives much of his value from the peripheral categories. Over the past seven games, he’s been a top 115 player with averages of 28 minutes, 1.1 threeecolas, 6.3 boards, 3.4 dimes, 1 steal, and 1.1 blocks. Now, he’s normally a poor shooter from the field, like 38% poor, so don’t expect the points to flow. Because he rebounds so well and plays tough D, if he continues getting the minutes, Beverley could continue providing upscale performances while Williams and Gallinari are out.